WELCOME TO ELITISM6.COM: Photos From The Grand Finale Of Mr and Miss Greenville. Photos From The Grand Finale Of Mr and Miss Greenville. 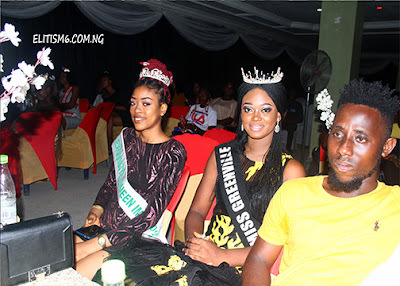 After the much hype and anticipation the much talked about Mr and Miss Greenville has finally come to a grand end with amidst thrilling fun fare and excitement. 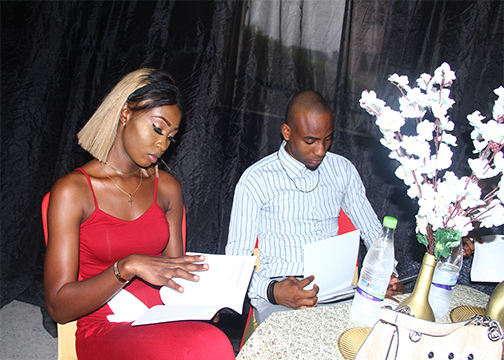 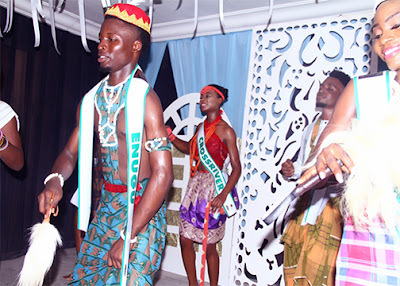 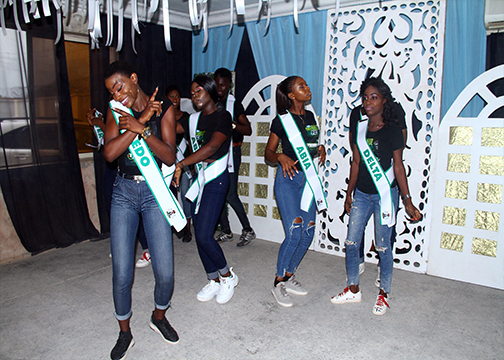 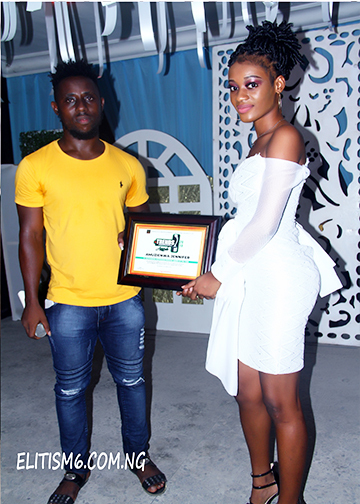 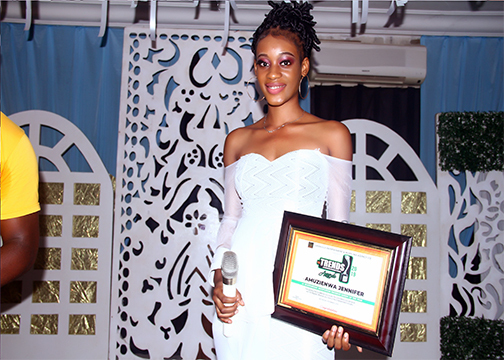 The event which had industry modelling and entertainment big players, beauty queens and stakeholders in the pageant world in attendance was a full galore of fun. 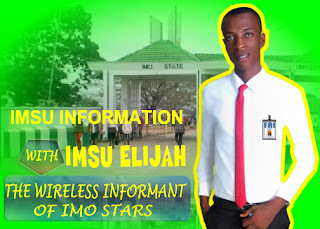 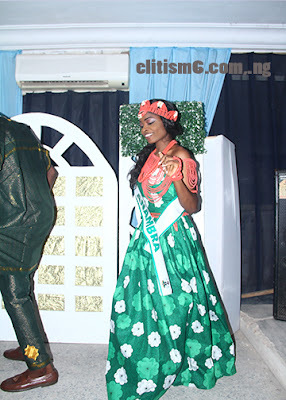 Which finally produced Queen Olivia as the new Miss Greenville and Noble Ajala as Mr Greenville. 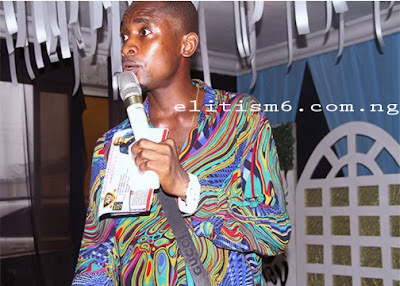 The event Host and Popular Comedian MC Screwdriver was also on ground to deliver rib cracking jokes to the delight of fans.